Ayr RFC return to action this weekend with an away trip to the Greenyards to face current BT Premiership leaders Melrose. The two sides are more than familiar with each other having clashed four times over the course of 2017. The most notable of the encounters was on the 15th of April where the two sides met at the Greenyards in the BT Premiership final. A gritty affair, neither side gave an inch on defence and the game went down to the wire. 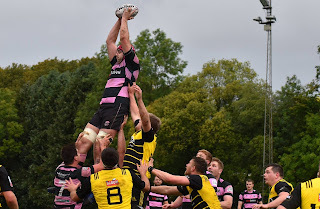 Ayr managed to hold onto a four point lead come crunch time, with a stolen line-out on our own five metres by Scott Sutherland securing a 12-8 victory. 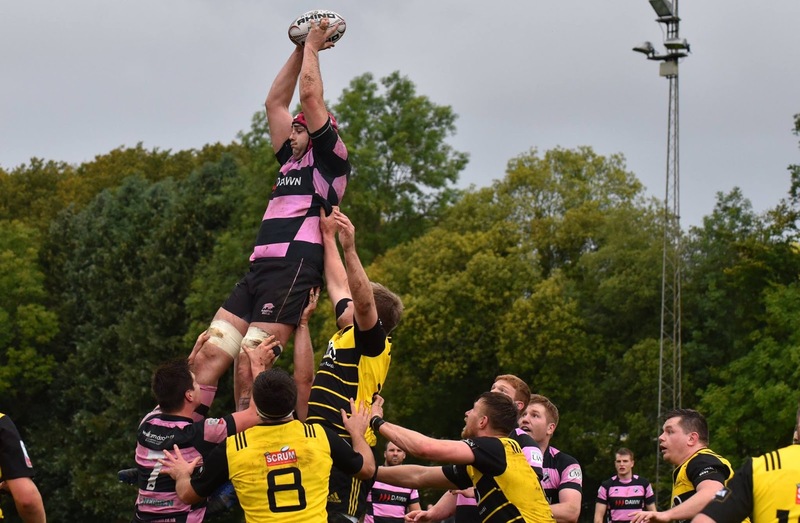 gone in Melrose's favour, with the borders side yet to drop a point in 12 matches. Ayr will take great confidence in some of their players returning from injury, with David Armstrong and Frazier Climo back in the starting line-up after time on the sidelines. George Hunter also returns and finds himself on the bench for Saturday's clash. The game kicks-off at 2pm. Ayr's starting line-up: 15. Grant Anderson 14. Paddy Dewhirst 13. Scott Lyle 12. Stafford McDowall 11. Craig Gossman 10. Frazier Climo 9. David Armstrong; 1. Robin Hislop 2. Robbie Smith 3. Steven Longwell 4. Blair Macpherson 5. Rob McAlpine 6. Tommy Spinks 7. George Stokes 8. Pete McCallum (C). Substitutes: 16. Ruairidh Sayce 17. George Hunter 18. Jonathan Agnew 19. Harry Warr 20. Matt Davidson. More closer to home Ayr's 2ndXV takes on Glasgow Hawk's 2ndXV at Old Anniesland. The second XV starting line-up: 15. Ross Gilmore 14. Zac Howard 13. Sam Graham 12. Jamie Bova 11. Euan Hamilton 10. Sam Gray 9. Lewis Young; 1. Ben Paterson 2. Stuart Collier 3. Euan McLaren 4. Ross Arthur 5. Cameron Reece 6. Craig Brown 7. Seth Ray 8. Zander Howie.